Mary has over 17 years of mortgage origination experience including construction lending. 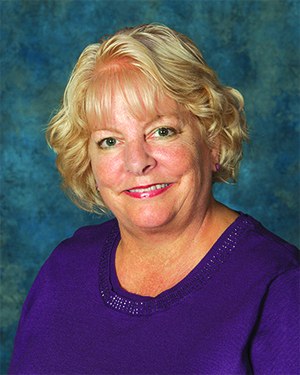 Mary’s wealth of knowledge allows her to assist members in a number of home buying options including the building, purchase, or refinance of a home. She’s ready to serve you in our Fenton Road office.